Products are perfect for me. Easy to wear, very comfortable. A varifocal in a daily disposable that feels like a weekly or two-weekly, where can you go wrong? 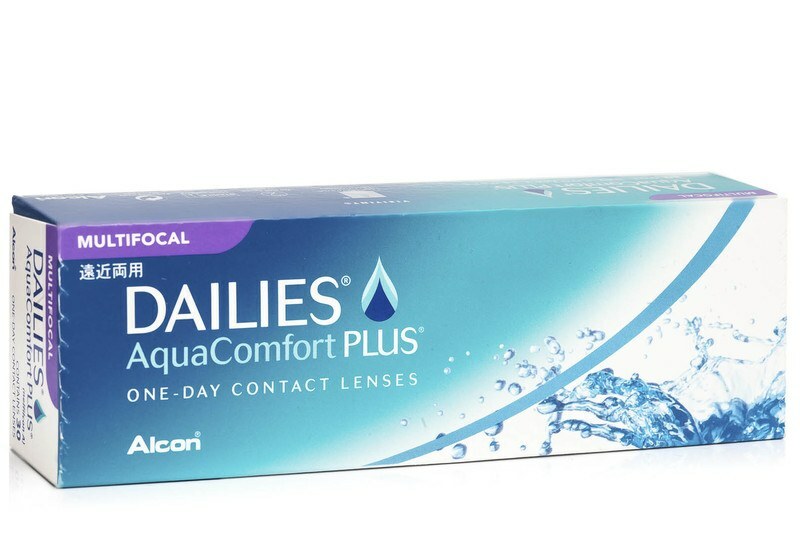 DAILIES AquaComfort Plus Multifocal contact lenses for presbyopia have a unique Precision Profile design which offers accurate vision, and effective and nourishing blink-activated moisture release. They stabilise the tear film for focal sharpness and have three zones that enable acuity at near, intermediate and far distances. So we recommend you a medium addition with your prescription. You need MED (medium) addition. Hello, Based on your parameters, you need contact lenses for astigmatism. Once you are ordering the correct toric lenses, you will find it easy to fill in all the parameters. Choosing contact lenses is such an individual matter that we recommend to check the best option with your optician. Sorry for any inconvenience caused.